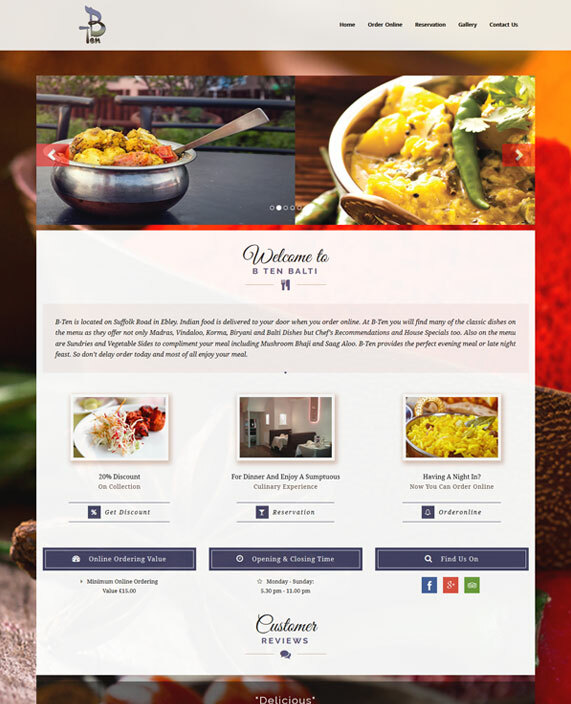 We are offering a complete website, including homepage, online ordering page, reservation page, gallery, press & media page, customer review page, contact page and so on to our valuable Restaurant Owners. The website will be designed according to your choice in a very easy set up system. 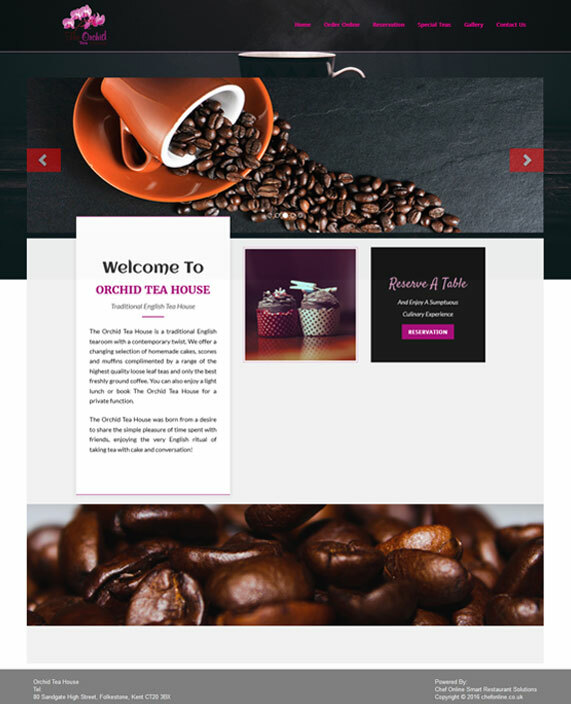 We are also offering the owner to choose templates, background and all other categories for their website as per their desire. Your customers can order online using your restaurant website in a very easy way. The website will keep customer database, where you’ll find customers’ complete details. You will not find a service like ours elsewhere online. ChefOnline is a unique website that offers the most cost effective way for restaurants to advertise themselves. 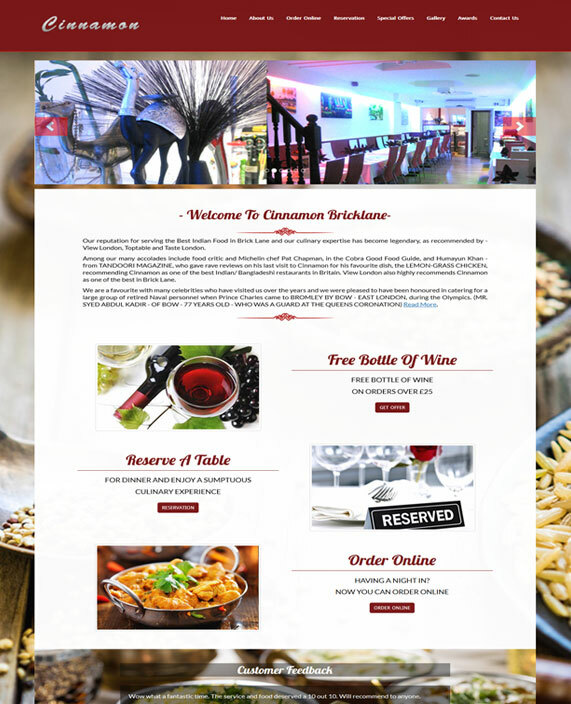 With our attractive and easy to use ChefOnline website, we provide the link between restaurants and hungry customers just waiting to snap up their deals. 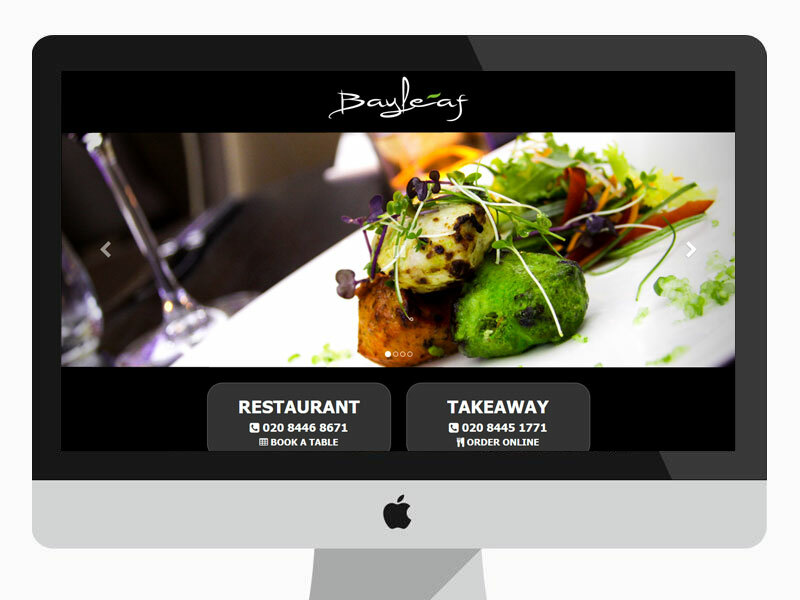 Our aim is to provide businesses with a well-optimised and easy to use portal to advertise their restaurant business and push sales, while also connecting customers with the best deals in their area. Other restaurant portals will charge you a commission of up to 14% plus VAT and other extras; we don’t. We charge 0% commission to businesses who are listed on ChefOnline, and we do not charge any handling fees to your customers. This means you can pass your offers and discounts directly to your customers with no hidden costs. Instead, we charge a very competitive monthly management fee that equals only £1.75 per day. In addition to this, we also offer a six-month free trial with no obligation. However, ChefOnline unique service does not end there. We also offer personal website building support, EPoS Cloud systems and mobile App development packages, ensuring your business is equipped with everything it needs to grow online. Whether you are a start-up or an old hand in the restaurant business with years of experience under your belt, you need to be savvy to new and exciting ways to expand your customer base. This is why, at ChefOnline, we use our extensive social media services, our media marketing expertise and our team of SEO specialists to deliver your deals and offers to a wider audience. We’ll provide social media services like Facebook page, Google my business page, Twitter, Pinterest and many more. Also on online order you, the delivery person and customer will get unique mobile apps for both Apple & Android phones. ChefOnline offers an online ordering system through both e-commerce websites and mobile Apps for Apple iOS and Android devices. The ChefOnline App in particular allows customers to order food quickly and easily. ChefOnline customer database helps businesses to assess exactly what their customers want, providing valuable feedback for businesses. Maybe you have been experimenting with a new menu or pushing a new sales promotion and want to know exactly what your patrons think; our customer database makes all this information accessible with just a few clicks. SEO – or search engine optimisation – is the way in which websites ensure that their content features prominently on major search engines such as Google. At ChefOnline, we have a team of highly skilled and endlessly resourceful SEO experts who ensure that our content and that of our customers is fully in line with the latest developments in the SEO world.